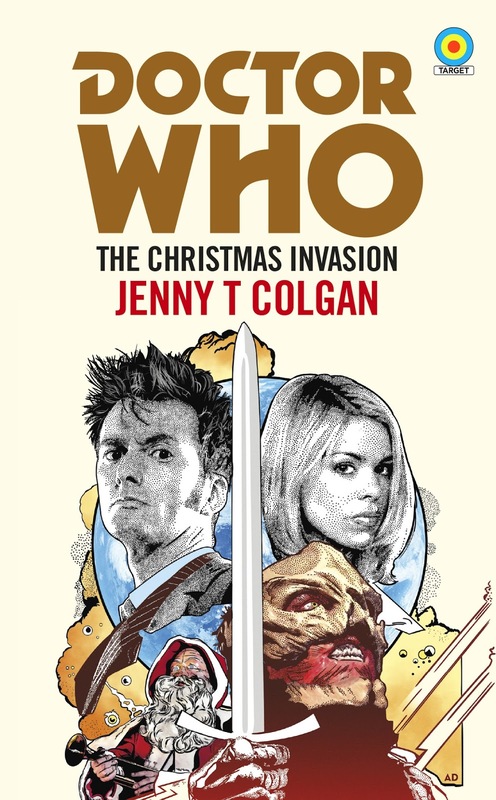 Every Doctor Who fan of a certain age will remember the thrill of reliving one of your favourite adventures in the form of a Target novelisation. When episodes weren’t readily available to rewatch, this was the next best thing. And now fans of post-2005 Who can join in the excitement. 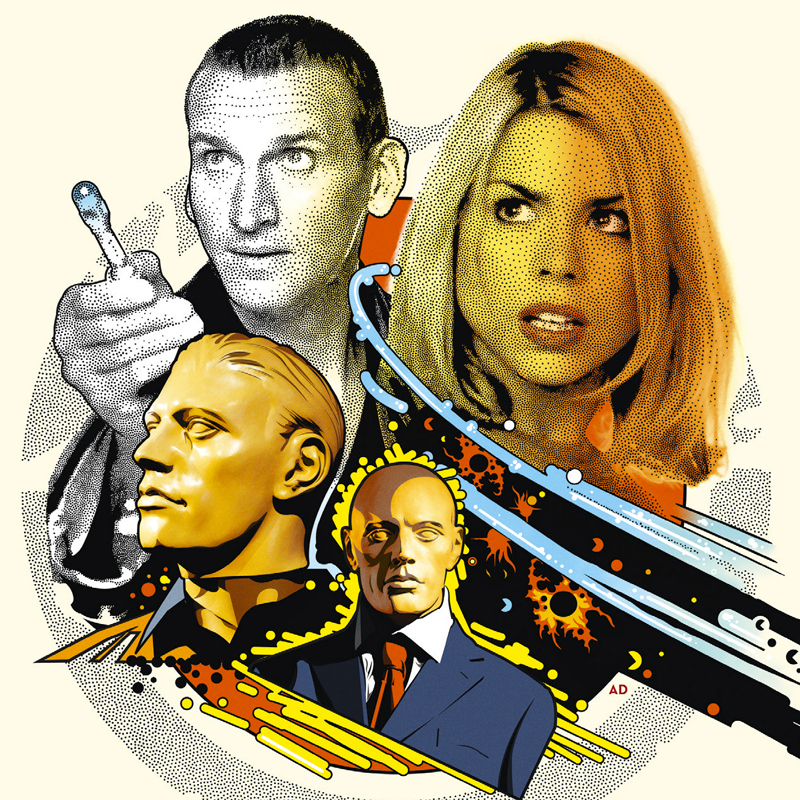 We reported a while back that the BBC had announced Target novelisations of episodes from the modern series and we now have more details. 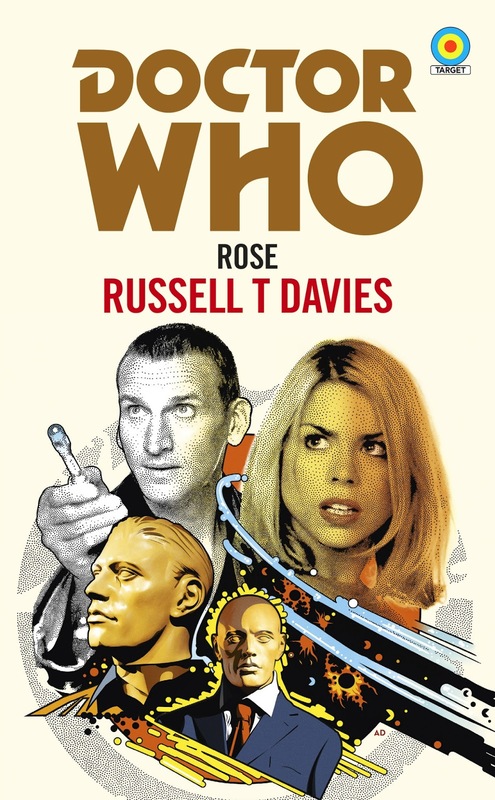 The first series of Target novelisations of episodes from the post-2005 series, which are to be published by BBC Books, under the Target imprint, will be released on the 5th April 2018. We will also be treated to a Target novelisation of the Fourth Doctor episode City of Death, written by James Goss, writer of the story’s novel adaptation in 2015. Until now, City of Death was one of only 5 episodes from the classic era not adapted as a Target novelisation. Russell T Davies is one of the UK’s foremost writers of television drama, creating ground breaking shows such as Queer as Folk, Bob & Rose, Casanova, Cucumber, The Second Coming, and in 2018, A Very English Scandal for BBC One. He was Head Writer and Executive Producer of Doctor Who when it returned to the BBC in 2005 and has written many of the new series’ most memorable episodes. He was awarded an OBE in 2008 for services to drama. He divides his time between Cardiff and Manchester. Jenny T Colgan has written 16 bestselling novels as Jenny Colgan, which have sold over 2.5 million copies worldwide, been translated into 25 languages, and won both the Melissa Nathan Award and Romantic Novel of the Year 2013. Aged 11, she won a national fan competition to meet the Doctor and was mistaken for a boy by Peter Davison. Paul Cornell has written some of Doctor Who’s best-loved TV episodes, books and comics. He’s also worked on many other TV shows. His other comics projects include his creator-owned series Saucer State and This Damned Band, and runs on Action Comics, Batman and Robin and Wolverine. He’s also the author of the Lychford series of fantasy novellas and the Shadow Police novels. He’s won the British Science Fiction Association Award for his short fiction and the Eagle Award for his comics. 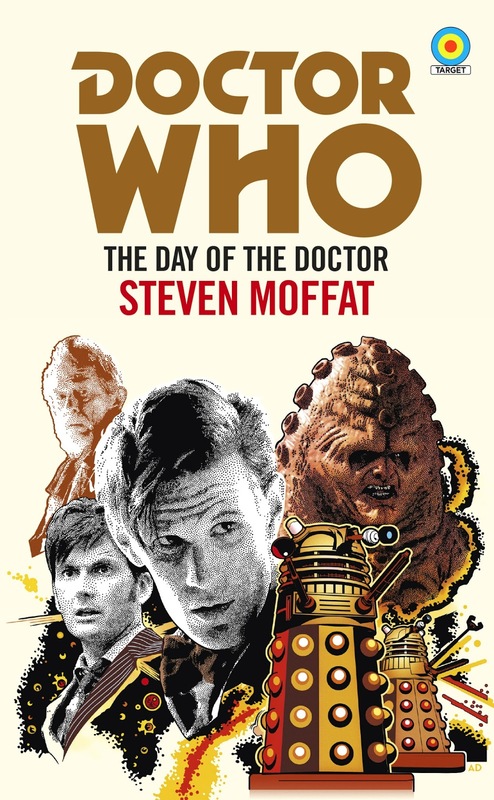 All five Doctor Who Target novelisations are due to be released on 2nd April 2018 as paperbacks and digital eBooks, and are available to pre-order in the UK and Australia.